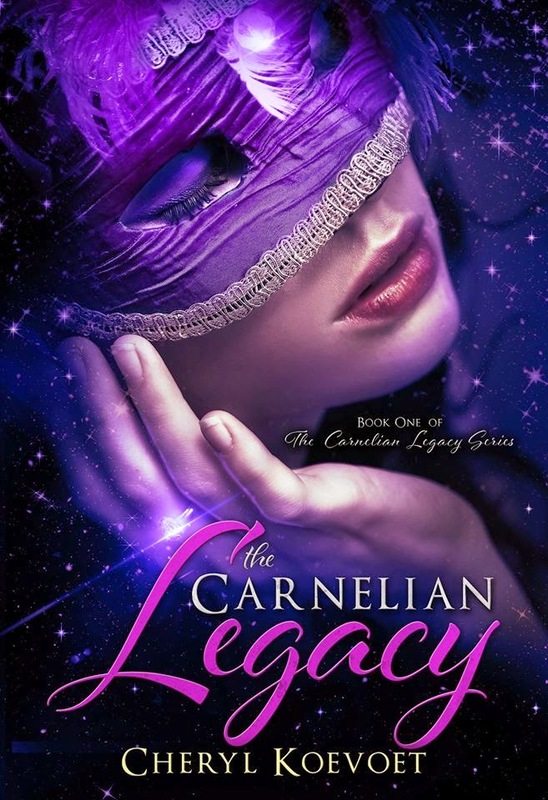 Oregon Girl Abroad: The Carnelian Legacy Book Launch Giveaway! 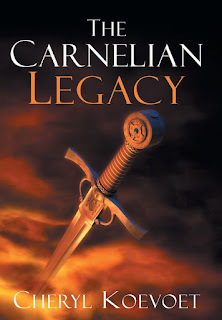 My debut novel, The Carnelian Legacy just launched last week, so I am celebrating with yet another giveaway! 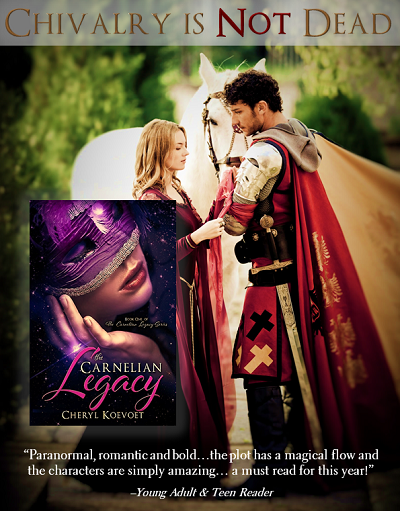 This time I will be giving away one grand prize of a signed hardcover as well as five eBook copies of this exciting fantasy romance! All you have to do is enter the Rafflecopter below and "Like" my Facebook pages -- it's that simple! Winners will be announced on Friday, March 16, 2013. Want to know what it's about? Click here! 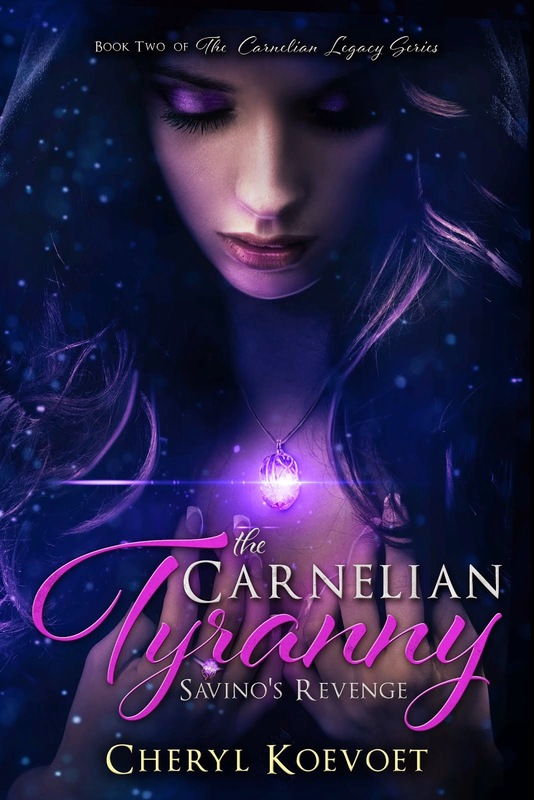 Krischelle -- I can't wait for you to read the book so we can talk about it!! I would love to sit in with your book club as you discuss the characters' motivations too! Thanks so much for stopping by! I am beyond excited for you. I know this has been a process in the making. It is such a honor to see your dream come true. Can't wait to read it. Hi Barbara! Thanks so much for your well-wishes - I feel blessed to share this with so many wonderful people like you! Let me know what you think of the book once you've had the chance to read it!